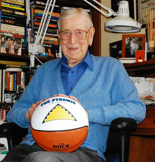 Legendary basketball Coach John Wooden, one of America’s most respected coaches and teachers, coached basketball at UCLA from 1948 to 1975 where he won a record 10 NCAA championships. Harper for Kids is a youth character development program based upon legendary UCLA Coach John Wooden’s “Pyramid of Success”. Our mission is to teach youth essential character traits that can help them achieve their personal best in life. 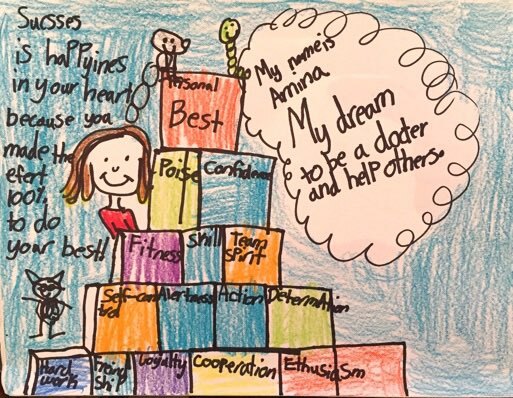 Harper for Kids helps K-12 schools incorporate the “Pyramid of Success” into their character education to cultivate, inspire and nurture healthy character development that will help their students be successful in all areas of their lives.